Please take a moment to read our Vision Statement. We are a forward-thinking school, with a happy, secure and stimulating learning environment in which all members of the school community can grow in confidence and develop their full potential. We aim to prepare our children and students for a rapidly changing world by equipping them with critical thinking skills and respect for core values of honesty, loyalty, and compassion. Students will have success for today and be prepared for tomorrow. 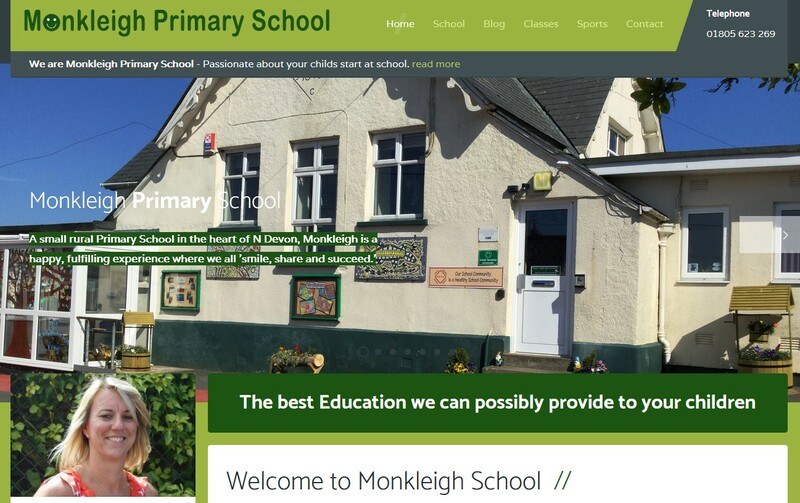 At Monkleigh Primary we take pride in developing outstanding teaching and learning by holding the highest expectations of all our pupils and knowing the children well. Our students are given time to explore subjects and develop deep understanding. We believe in growth mindset and celebrate perseverance; resilience and risk taking, ensuring children welcome challenge and are not frightened to make mistakes. We encourage children to take ownership of and responsibility for their learning, so they have the confidence and curiosity to ask questions, solve problems and respond to quality feedback. We promote learning both inside and outside of the classroom, making use of our wonderful outside space and the wider community. Children are praised for hard work, determination, progress and having a positive attitude. We have an inclusive school where everyone can flourish, whatever their background, we promote an ethos of respect and empathy, where diversity is valued and celebrated – both within school and the wider world. Safeguarding and welfare is extremely important and pupils are taught how to keep themselves safe and the virtues of kindness, appreciation and what it means to be courageous. Special care is taken to educate everyone in the Monkleigh Community about the needs of others and how best to meet them. We foster open and honest communication and partnerships with parents, carers and specialists and actively seek to engage with all members of the Monkleigh community in a positive and supportive manner. We also keep strong links with our past pupils in a range of ways. High quality teaching is a key priority at Monkleigh. The relationship between staff and children underpins inspirational, supportive and effective teaching and learning. It is our aim for all children to leave Monkleigh as happy, independent learners with self-belief and an abiding respect for others. We aim to instil a lifelong love for learning and a strong grounding for future success.